Toronto, ON (May 24, 2018) — Are you wearing the wrong shoes? If you are, you could be significantly reducing your quality of life without even realizing it. All footwear alters the shape of our feet, but studies have shown that poor footwear can affect us in ways that actually start a vicious health cycle. Even in relatively healthy people, bad shoes cause foot pain, which in turn is a key predictor of reduced physical activity. Lack of exercise in turn raises the risk of a wide number of chronic ailments, including diabetes, which then can cause even more damage to your feet, such as neuropathy. For people in poorer health, footwear can directly result in foot impairment and disability. The wrong choice of winter boots can have even worse outcomes. In 2016, the Toronto Rehabilitation Institute at the University Health Network tested 98 pairs of winter boots, including both safety and casual footwear. Only eight per cent of the 98 types of footwear met the minimum slip resistance standards set out by the test. Slips and falls can be brutal at any age, but for seniors they can be downright deadly. According to Health Canada, falls cause 85% of seniors’ injury-related hospitalizations, and deaths due to falls rose 65% between 2003 and 2008. Just wearing the wrong footwear has been shown to increase levels of apathy, anxiety, and loss of balance in those over the age of seventy. Considering that the shape and size of our feet changes with age and life events such as pregnancy, altogether too many people are walking around wearing the wrong shoes. But there is good news, too: proper footwear has unexpected benefits, such as helping to reduce chronic low back pain and even making life more comfortable for some diabetic patients. 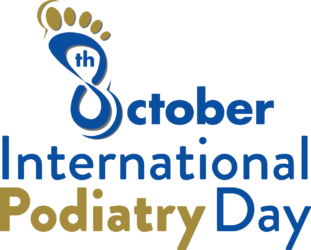 “Shoes are an integral part of podiatry and patient treatment. 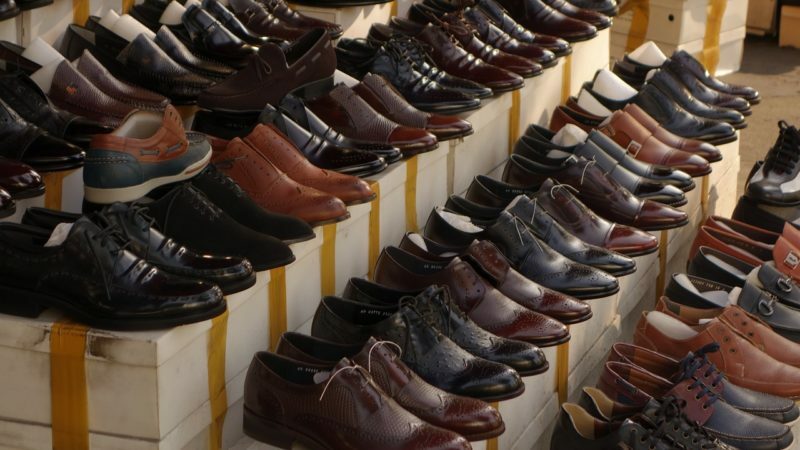 Understanding that different shoes have different features or functions makes knowing what they can do very important. 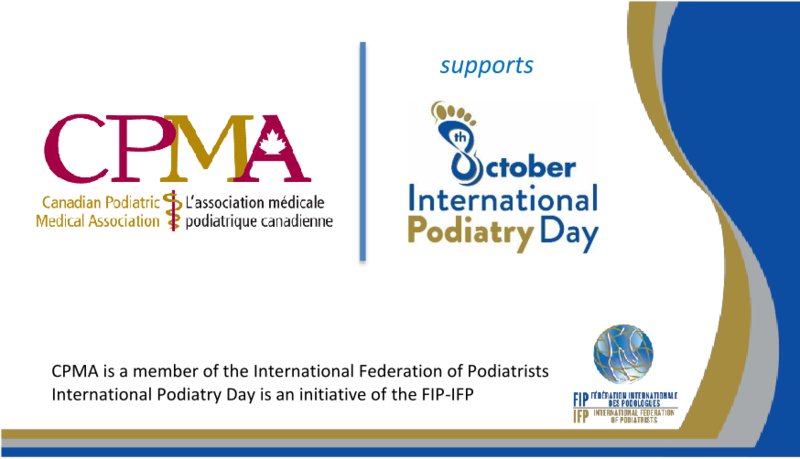 Being able to recommend a shoe for a patient with a specific pathology can be key in the overall treatment plan or process,” says Howard Green, DPM, DABPS, FACFAS, and President of the British Columbia Podiatric Medical Association and board member of the Canadian Podiatric Medical Association.